Sam Nzima during his 80th birthday in 2014. A public school to be named after the legendary and award winning photo-journalist Sam Nzima will be built in Lillydale. This was announced by the premier, Refilwe Mtsweni during her maiden policy and budget speech on Tuesday. “During the funeral of the late Mr Sam Nzima, I was requested by the deputy president, (David Mabuza) to fulfil one of the promises that were made to Mr Nzima before his death. 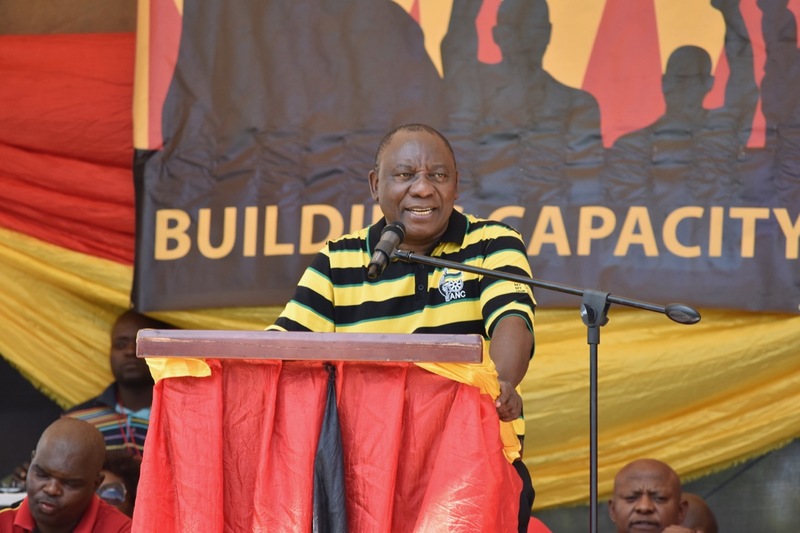 The deputy president whilst still the premier of the province, had promised to build a school for the community of Lillydale. I am glad to announce that indeed the school will be built in Lillydale, and shall be named after Mr Sam Nzima. We are doing this not only as commitment to the development of our people through education, but also as a remembrance of all our young revolutionaries who fought and paid the highest price for us to enjoy the freedom that we are enjoying today,” announced Mtsweni. 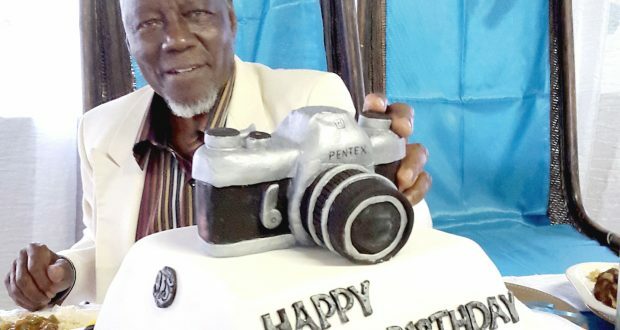 Nzima, the photojournalist who shot the legendary photograph of a dying Hector Pieterson, passed on a fourth-night ago after a short illness and was given a hero’s send-off last weekend at his home town, Lillydale in Bushbuckridge. During her speech, Mtsweni said her government will strengthen the fight against the abuse and killing of people with albinism. “For far too long we have been too silent on issues that affect our people with Albinism. The only time that we are seen to be doing something about it is when there is a horrible incident that directly affects a person with albinism. This issue is very close to my heart and I would have failed in my position as a premier if I did not champion it,” she said. “The province has recently experienced a spate of killings of people with albinism. They are killed for muti purposes and rituals. In some occasions they are even dug up from graves with the intention of removing some of their body parts,” she continued. “I have therefore decided to commission a study on the extent of vulnerability of people with albinism in the province with a view to come up with responsive programme. This study will culminate into a comprehensive campaign throughout the province and will directly involve people with albinism so that we are not seen to be dealing with this issue about and for people with albinism without their involvement,” said Mtsweni.